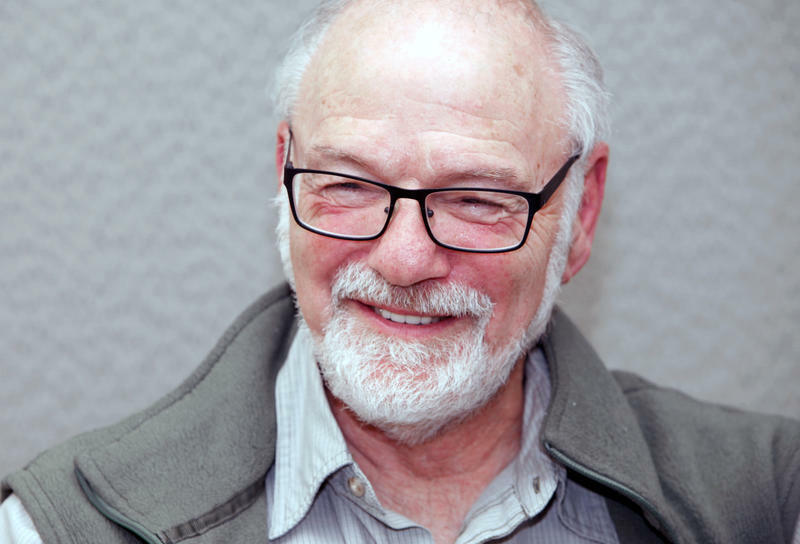 Wendell Wallach - Consultant, ethicist, and scholar at Yale’s Center for Bioethics; author of A Dangerous Master: How To Keep Technology From Slipping Beyond Our Control. Siri, Alexa, Cortana, Google Assistant, etc. These are just the beginning of what experts believe will be a future filled with verbally interactive, digital and robotic assistants. And as we become more accustomed to interacting with machines, the machines are becoming more life-like. But what does this trajectory mean for our relationship to such devices? Will we forever see them simply wires and processors or are we approaching a day when anthropomorphic technologies will engender deep, emotional attachments. Some say we're already there. 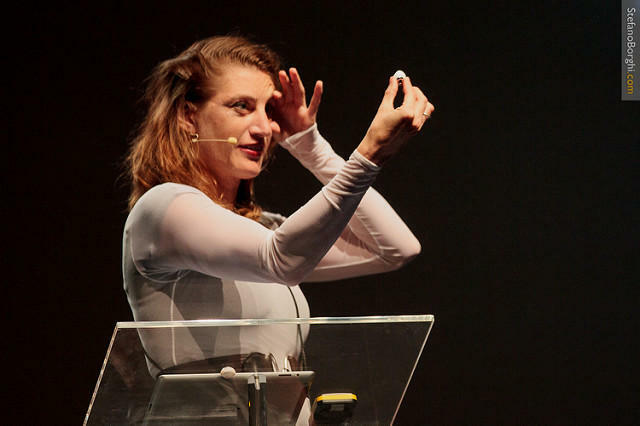 This hour we speak with Bina 48, one of the world's most advanced, interactive robots, and a panel of experts about the evolution of our relationship to machines. 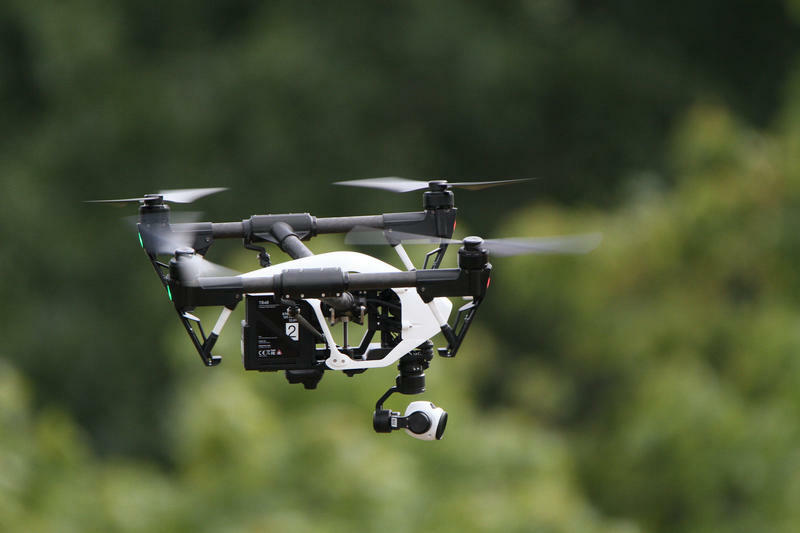 The Federal Aviation Administration issued the first operational rules to govern the commercial use of drones on Tuesday. Transportation Secretary Anthony Foxx said this was a "huge step for innovation." 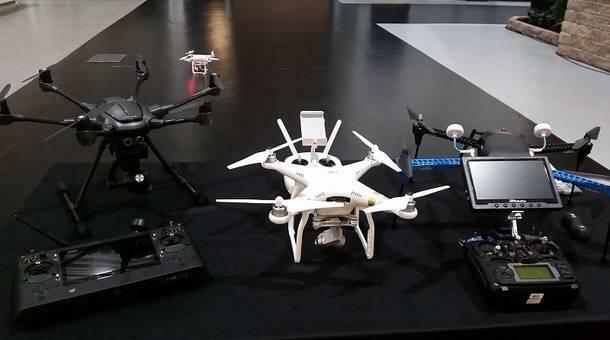 The 600-plus pages of new regulations require drone operators to pass a written exam every two years, keep the unmanned aircraft within sight and avoid flying it over people and at night. The rules also require drones to stay at least 5 miles from airports. After high school, Staff Sgt. Kimi wanted to go to art school, but she didn't have the money. So she joined the military. 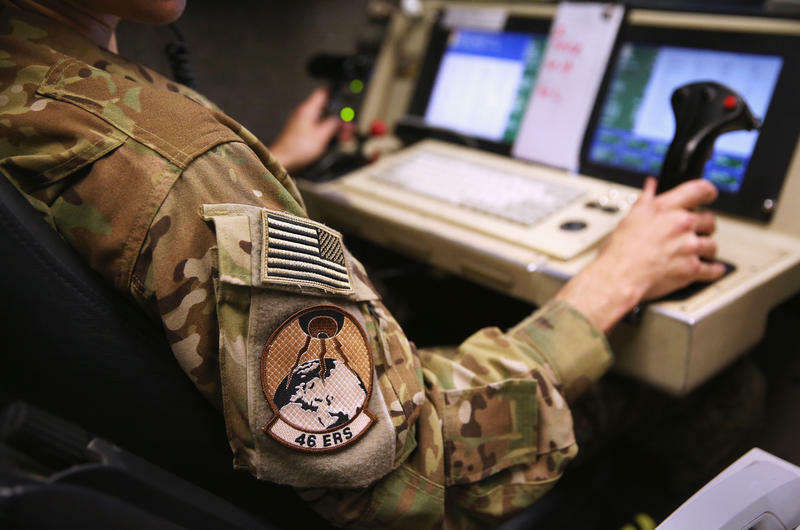 Intelligence analysts like Kimi work with drone pilots and others in the Air Force to guide decisions about where to deploy weapons in the fight against ISIS and al-Qaida. (The U.S. Air Force won't release her last name because of the high-security work she does). 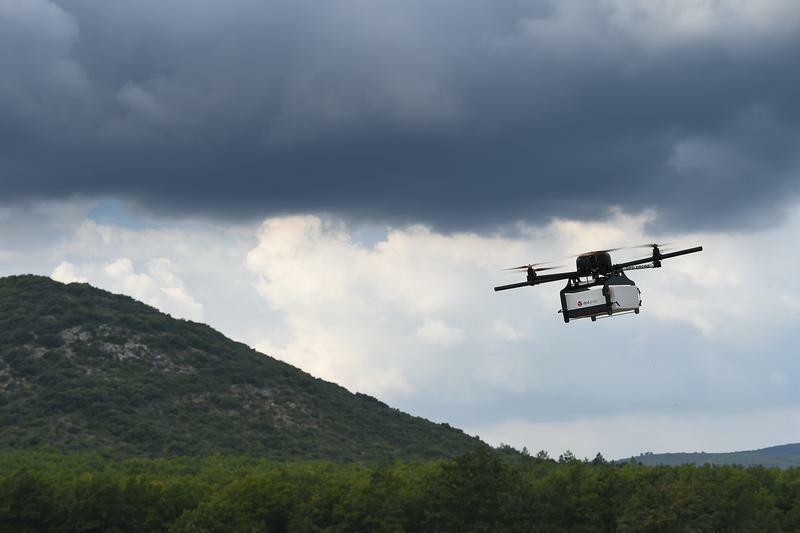 The Connecticut Audubon Society announced it's banning the use of aerial unmanned "drones" at all of its 19 privately-owned wildlife sanctuaries, but the measure is highlighting questions about just how far the organization can go.